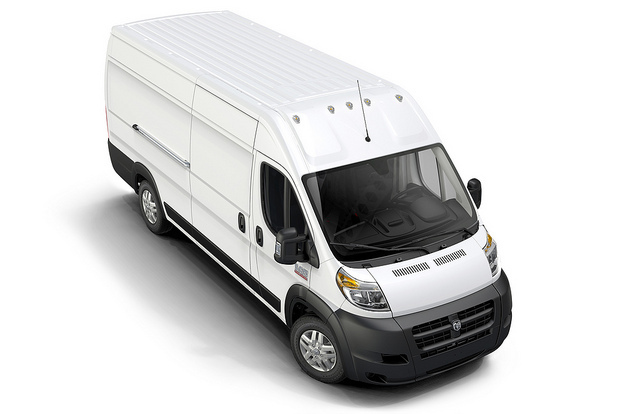 The 2014 Ram ProMaster full-size van is now offered in another version. Customers can now choose from either purchasing the standard, powered by a V-6 gasoline engine van or the new diesel engine option. There is also an EcoDiesel version which comes with a 136-inch wheelbase and a high roof. The prices start at $31,520. The EcoDiesel engine ProMaster van is available with the 1500, 2500 and 3500 cargo and passenger models. The chassis cab and cutaway can also be purchased with the new engine. Find out more at truckinginfo.com.